Everything you love about Restaurant Week is now available all year round! Enjoy our Grill & Chill special, a $35.00 per person three-course dinner that incorporates the best of Philadelphia’s premiere food week. The relaxing Grill and Chill experience features extravagantly grilled meats, seafood, and charred seasonal vegetables. 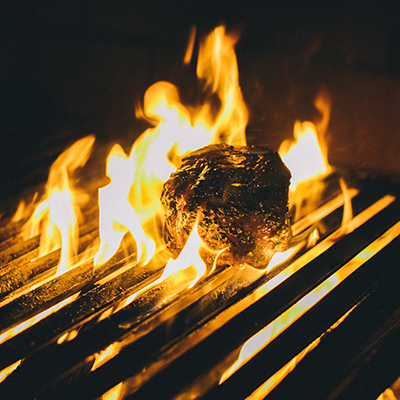 This tasteful trio of dishes will perfectly highlight the restaurant’s wood-burning grill.